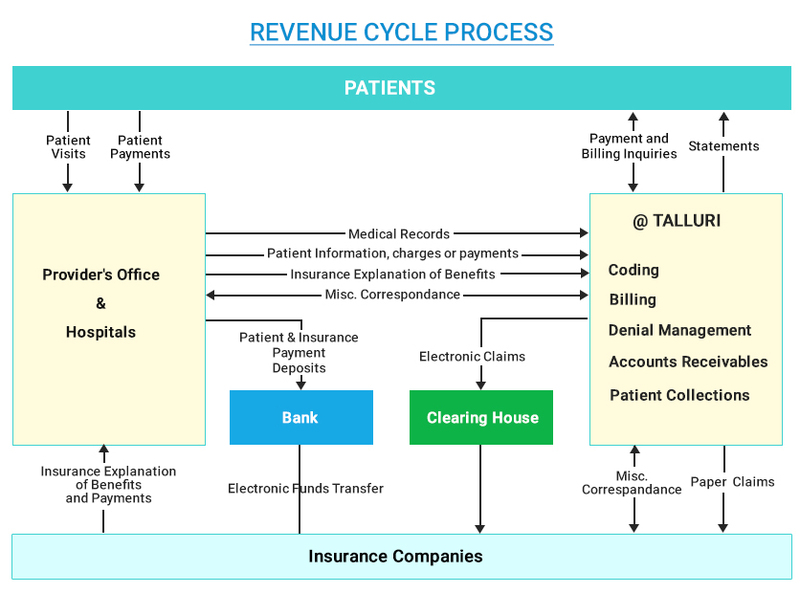 By using the Quality Payment Program which is helping you to focus on quality care and making patients healthier which matters most for Talluri. The Medicare Access and CHIP Reauthorization Act of 2015 (MACRA) ended the Sustainable Growth Rate formula, which threatened clinicians participating in Medicare with potential payment cliffs for 13 years. If you participate in Medicare Part B, you are part of the dedicated team of clinicians who serve more than 55 million of the country’s most vulnerable Americans, and the Quality Payment Program will provide new tools and resources to help you give your patients the best possible care. You can choose how you want to participate based on your practice size, specialty, location, or patient population. We assist and educate providers on how they can be successfully participate in Quality payment program to be qualify for incentives and avoiding adjustments. Based on speciality and technology used in maintaining health record, we assist providers in choosing and reporting the quality measures to CMS.